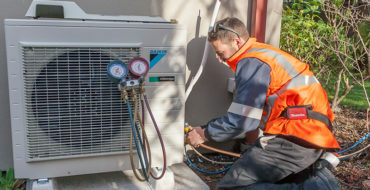 We are heat pump installation experts with over 30 years experience serving Christchurch customers. We offer a full range of heat pump options from New Zealand’s most trusted brands and can help you decide on the right option for your needs. 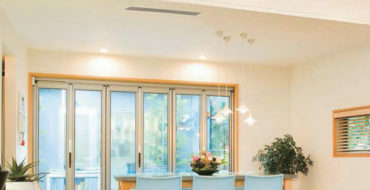 Ducted heat pumps can be easily installed in ceiling or bulkhead spaces so they are completely hidden from view, with only subtle grilles showing. Whether it’s underfloor heating, swimming pools, or sanitary hot water, hot water heat pumps are one of the most efficient ways to heat water all year round. Our experienced team are able to provide regular maintenance for your heat pump, as well as breakdown repairs. 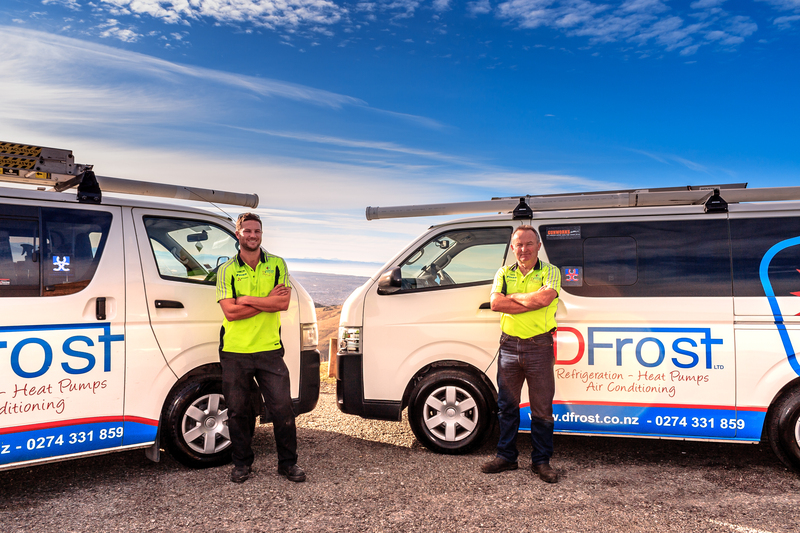 D Frost Refrigeration and Air Conditioning is a family owned and operated business in Christchurch. Dennis Frost has 30 years experience installing heat pumps, ducted systems, and hot water systems. Our company is dedicated to providing you with prompt service, expert advice, and brands you can trust. Very knowledgeable and helpful. Really enjoying our new central heating system. Highly professional. Worked to find the best solution for us. Thanks. Focused and professional… would use their services again!! Made the whole process easy for us… totally recommend them. 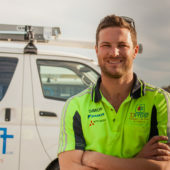 With 30 years experience providing heat pump installation services in Christchurch, Dennis and his team will help you find the best heating solution for your home. 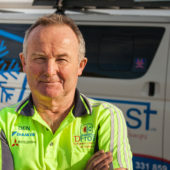 D Frost Refrigeration and Air Conditioning is a family owned and operated business in Christchurch. Our company is dedicated to providing you with reliable service, expert advice, and brands you can trust. 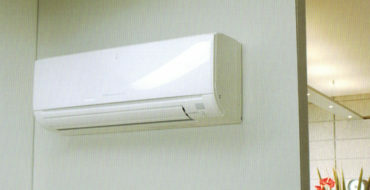 2016 - DFrost Refrigeration and Air Conditioning. All Rights Reserved.